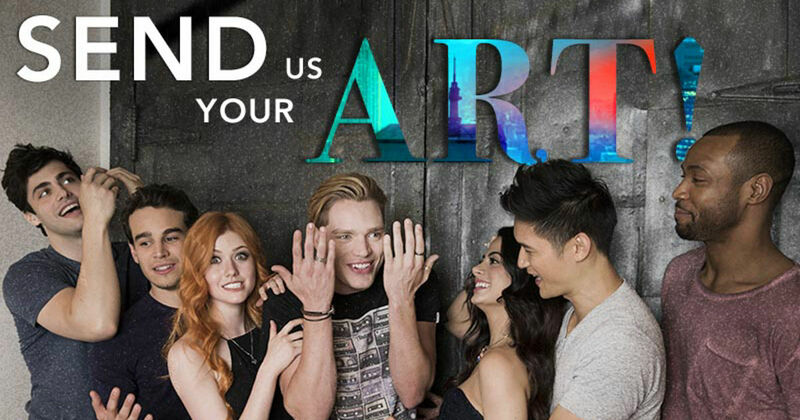 Announcing The Winner Of The Shadowhunters Fan Art Competition! Do you remember the fan art contest we were running through December? The winner and a friend will be sent to LA where they’ll get to watch Shadowhunters on January 9 with some of your favorite cast members and the Freeform social media team! 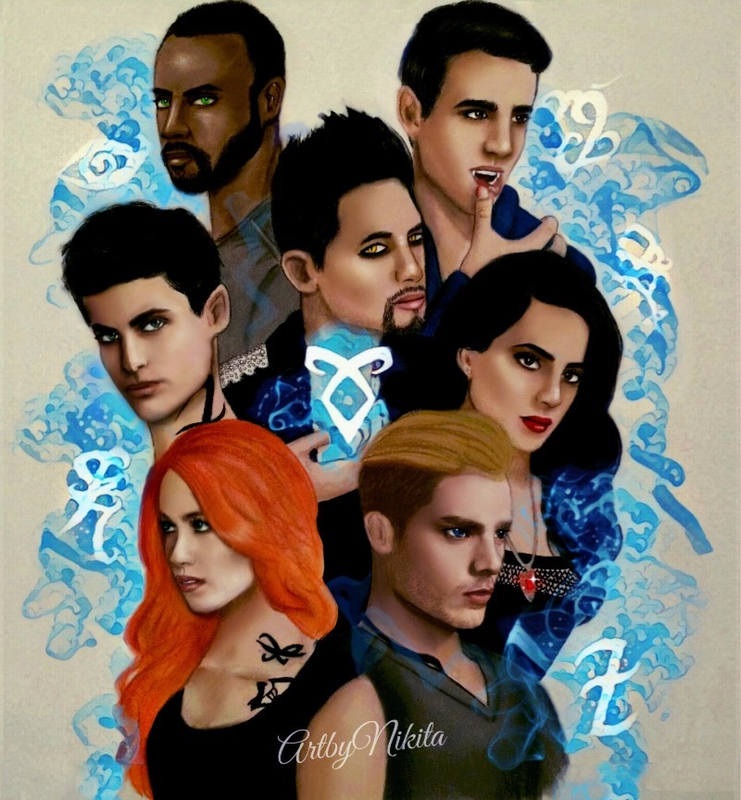 So without further delay, a big congratulations to Nikita J. who is the winner of the Shadowhunters fan art competition! Check out the gorgeous pastel picture she submitted below! And we were super inspired by what Nikita had to say about her submission! "This took over 2 weeks to complete, hand drawn with pastels on 19x24 paper. I've been a huge fan for years, and I love the show so much! I've been doing Shadowhunter fan art for a long time and would LOVE to meet the amazing cast! :) IG: @artbynikita"
We regularly feature our favorite fan art on our social media so be sure to keep posting your amazing Shadowhunters art, guys!